Azione Unlimited (AU), the education and buying group for custom retailers and integrators, is marking its second anniversary this month. Azione Unlimited (AU) is pleased to award Savant Systems with the fourth quarter 2013 Golden Goose Award. 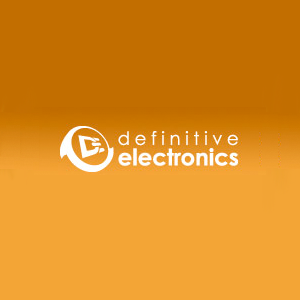 Definitive Electronics was founded in 1998 and employs 27 professionals. Don Dixon, President describes his experience in the CE industry and as a member of Azione Unlimited.